James Wilson is one of two creators of the Cow Chop Twitch channel. Now, the show must go on without him. 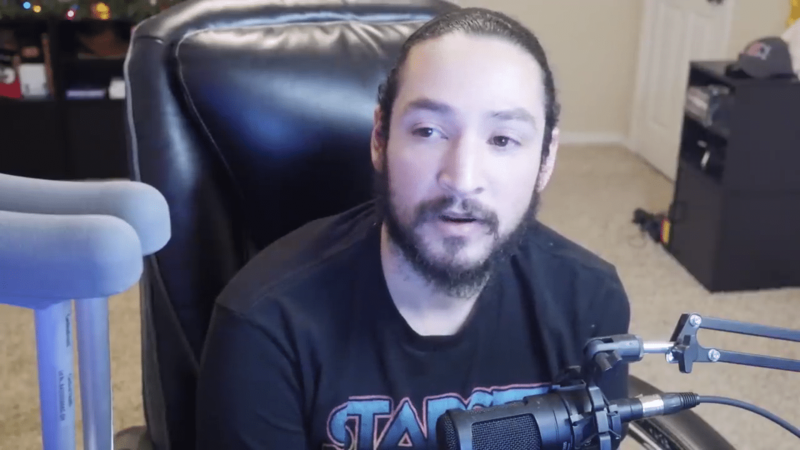 In a nearly 28-minute video loaded to his UberHaxorNova YouTube channel, James emotionally told his fans that it was time to say goodbye to Cow Chop, a channel which helped catapult him to fame alongside co-creator Aleks. The Cow Chop channel debuted on February 29, 2016, with a video that was titled First Video and featured the Twitch streamers. The name of the channel was derived from the type of “couch-op” gaming content they often shared. Over time, Cow Chop also shared other non-gaming content including sketches and vlogs. News that James has left Cow Chop didn’t sit well with his fans, who took to Reddit to discuss his loss on the channel. While many shared how sad they are to see him go, no one seems angry at him for making the decision to move on. Aleks also posted a message about James leaving on the Cow Chop YouTube channel. While James will definitely be missed on Cow Chop, it was pointed out that he hasn’t been active on the channel for some time now but has been streaming on his own channel. That said, those who follow him on Twitch and YouTube can expect to still see James Wilson around, just not on that particular channel anymore.